Today sees the launch of the 5th regional vatted malt from Douglas Laing (sporting a rather familiar face on the label 😉), following on from their successful bottlings of Scallywag, Timorous Beastie, Big Peat and Rock Oyster. See below the official press release. Douglas Laing & Co, World Whiskies Awards’ Brand Innovator of the Year 2016, today announces the launch of The Epicurean Blended Malt Scotch Whisky, the Lowland addition to the firm’s Remarkable Regional Malts collection. A dram described as “city born and bred”, Douglas Laing’s The Epicurean is a marriage of some of the finest Lowland Malts; bringing together the best that the East and the West of Scotland have to offer. Bursting with barley, citrus, floral and herbal notes, this Malt Whisky is packaged in a premium gift tube featuring The Epicurean himself. No attention to detail is spared, from the cocktail shaker, crystal decanter and barley husk illustrations, to the charmingly rhythmic pack copy that well and truly brings the spirit and its characterful namesake to life. In line with the family philosophy, Douglas Laing’s The Epicurean is proudly without colouring or chill-filtration, and bottled at high alcohol strength, 46.2%. 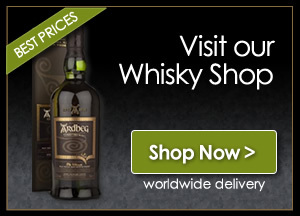 Available from specialist Whisky stores and DouglasLaing.com from April 2016. 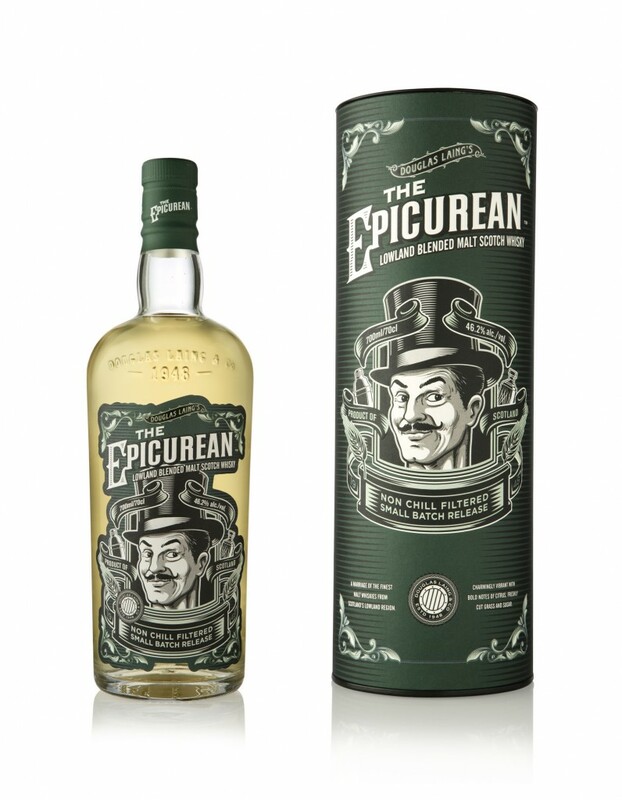 The Epicurean launches with a competition to win 1 of 4 limited edition gold bottles at Facebook.com/DLTheEpicurean. There is also a video to accompany the launch.